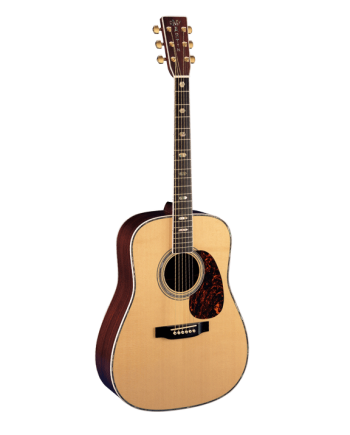 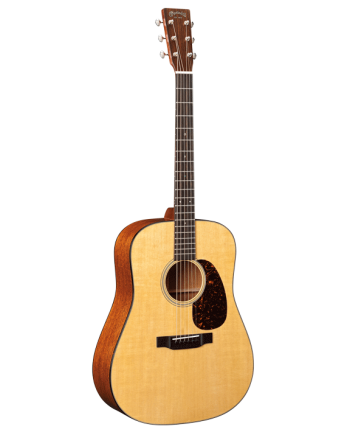 Slightly smaller than a Dreadnought, the GPC-35E still packs a tonal punch. 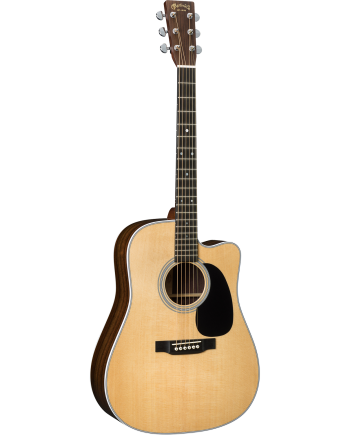 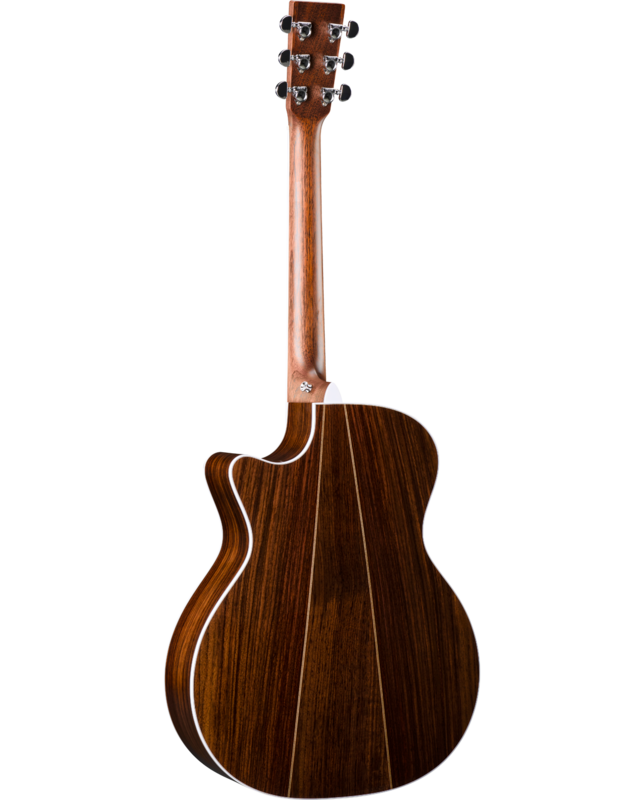 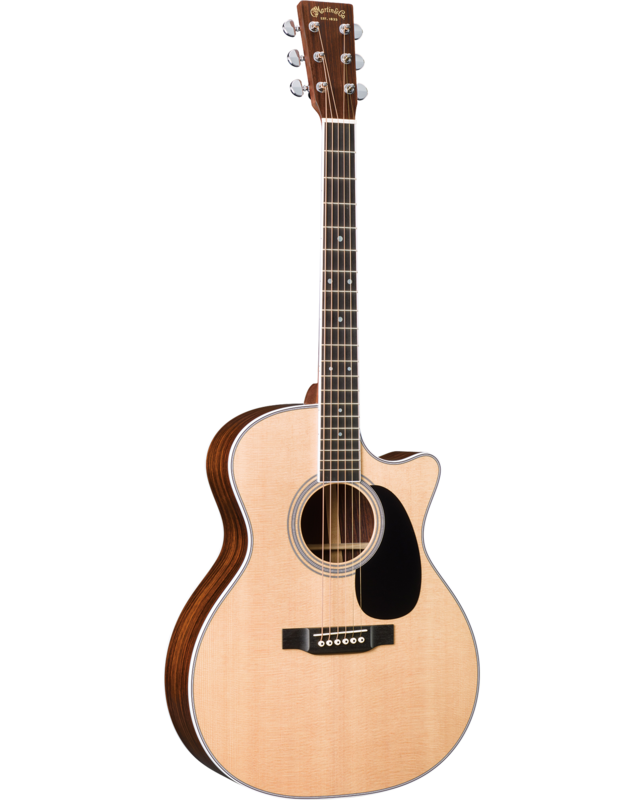 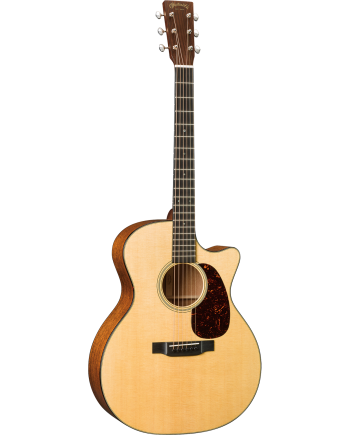 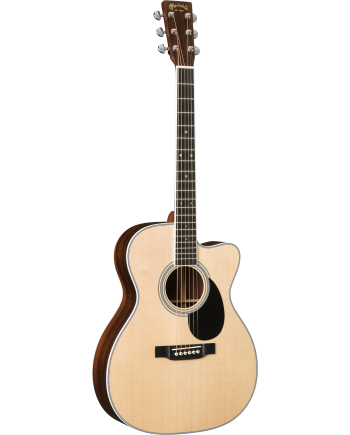 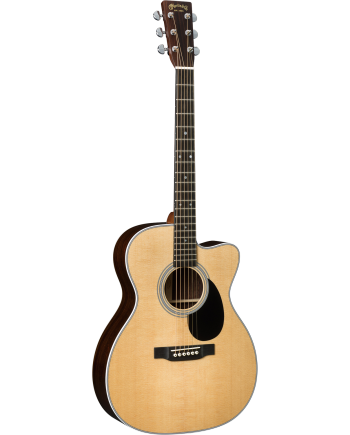 This is a Grand Performance, acoustic-electric cutaway model, featuring a solid Sitka spruce top, East Indian rosewood sides and three-piece back, black ebony fingerboard and bridge and a matching black pickguard. Introduced this year, the Fishman® Aura® VT Enhance electronics complete this model and enhance the tone that fuels your musical journey.